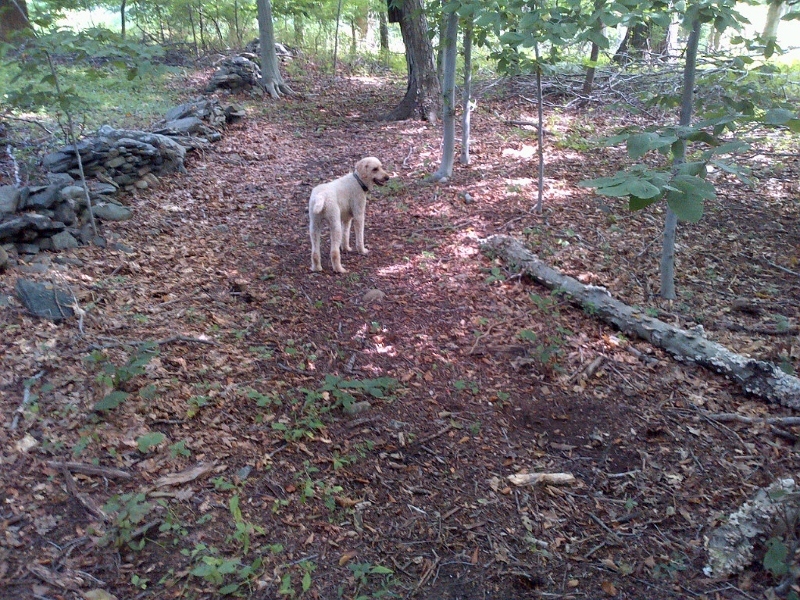 A trailed, nice, flat wooded lot marked with stone walls containing mostly wetlands with Sasco Creek nearby. Often used by the Fairfield Bridle Trails Association, as Rudkin Preserve trails are for equestrian use only. Quiet neighborhood preserve with a field of mature cedar trees (the first trees to grow back in abandoned farm fields), a stone wall, and some nice woods. 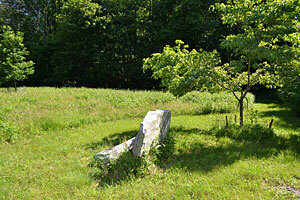 Connected to the Hillman Preserve, observe a great example of old farmland returning to forest with stone walls and a seasonal pond. Mucky during spring and wet periods. This preserve is connected to the Ernest Hillman Preserve and is not trailed due to wetlands. A favorite of former board member Ann Carter, this tranquil preserve consists of two lovely fields and woods with easy walking trails and bench to relax upon (a memorial to Mrs. Carter). Discover wild blueberries (in season) in this neighborhood hardwood forest with ancient rock walls and small wetland area covered by wooden walkways. Smallest preserve that is an official Monarch Way Station. Mowed walking trails make this a lovely spot to observe wildflowers and butterflies. It is conveniently located on Westway Road across from entrance to the historic Pequot Library in Southport. A hidden pond stocked with bass, minnows & bluegills where you’ll find eastern painted turtles sunning on rocks and logs with water striders. A popular fishing spot for local children. Enjoy trails through woods, wetlands, and an intermittent stream, also provides access to the town’s 38-acre Mill Hill Open Space. Beautiful old haying fields at the corner of Morehouse & Cedar bordered with crabapple trees & stone walls. A reminder of the area’s farming days in this lovely area of Southport. A small trail leads from Rt 136 to the Aspetuck River for fishing and exploring. Owned by Sasquanaug Association we include this preserve on our website as Aspetuck Land Trust was involved in it's design and rehabilitation. The park offers more than 1/2 mile of trails with benches, play and picnic areas, and a fort. Information kiosks and well-marked trails make it appealing to all ages. Great opportunity to observe a tidal wetland in it’s lively natural state – look for wrens, herons, fiddler crabs, minnows, and a pair of nesting osprey.